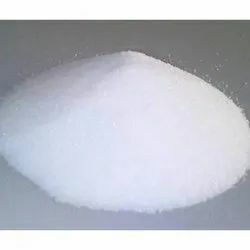 Providing you the best range of di sodium edta, tetra sodium edta, di sodium hedp, nitri trilo acetic acid (nta), sequacel hf and nta tri sodium powder with effective & timely delivery. It is an organophosphonic acid corrosion inhibitor, it can chelate with Fe, Cu, and Zn ions, it can dissolve the oxidized materials, it has good scale and corrosion inhibition effects even under 250℃, it is stable under high pH value, not easy to be hydrolyzed, not easy to be decomposed under normal light and heat condition, its acid/alkaline and chloride oxidation tolerance are better than that of other organophosph-onic acids. HEDP•Na2 can form six-ring chelating compounds with metal ions in water system, Ca2+ in particular. HEDP•Na2 has good scale inhibition effects and obvious dissolution threshold effects. When used with other Water Treatment Chemicals, the synergistic effects is better. 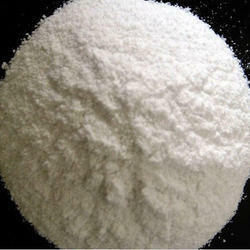 NTA acid is used in Pharmaceutical, food stuff, beverages and cosmetics. Photography, Detergent, Chemical Plating, Electroplating without cyanide, cleaning agent, plastic additives, printing of cotton and chemical fiber, industrial desulfation, inhibitor for plant growth, printing ink, medicine, paper and food industry, water treatment chemical, Agriculture. Multifunctional and cost effective performance makes it an excellent replacement to other sequestrants e.g EDTA, DTPA, NTA. 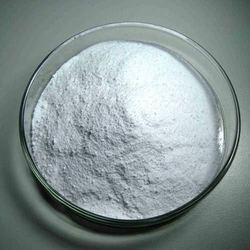 It is used as a strong chelating agent for metal ions like Ca, Mg & Fe in water treatment, textile application, boiler descaling, metal pre-treatment, detergents. The uses of NTA are similar to those of EDTA, both being chelating agents. 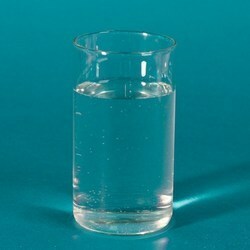 It is used for water softening and as a replacement to sodium and potassium triphosphate in detergents, and cleansers.